Where is this solitary building with a town and mountains in the background behind a valley? 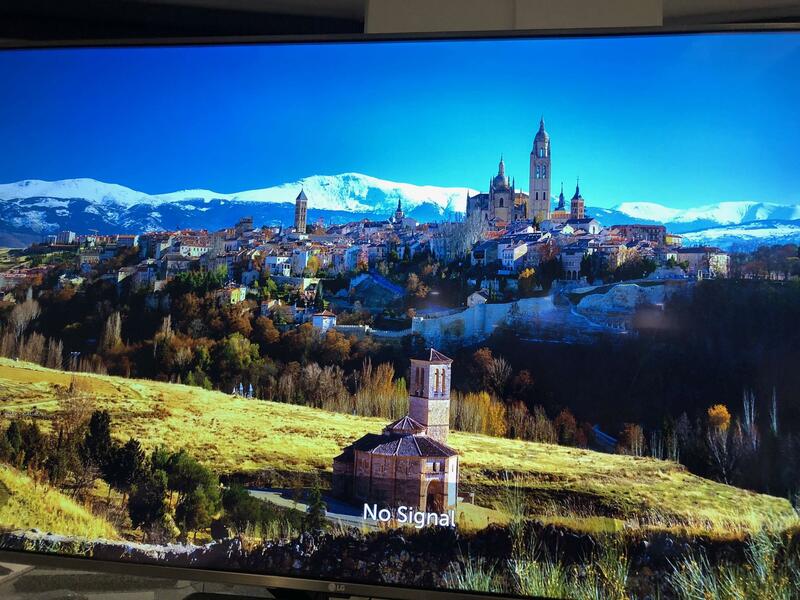 This is an image from the LG TV screen saver. Does anyone have any idea where this place is? 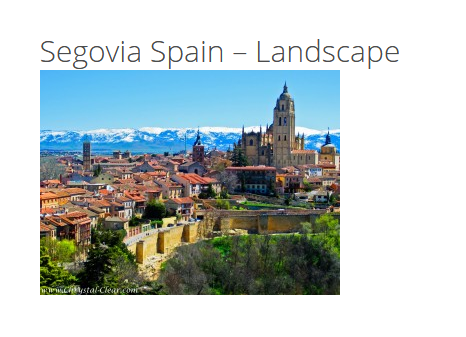 I've never seen this place myself, nor heard about it before today, but after some research online, I'm fairly certain this is Segovia in Spain. 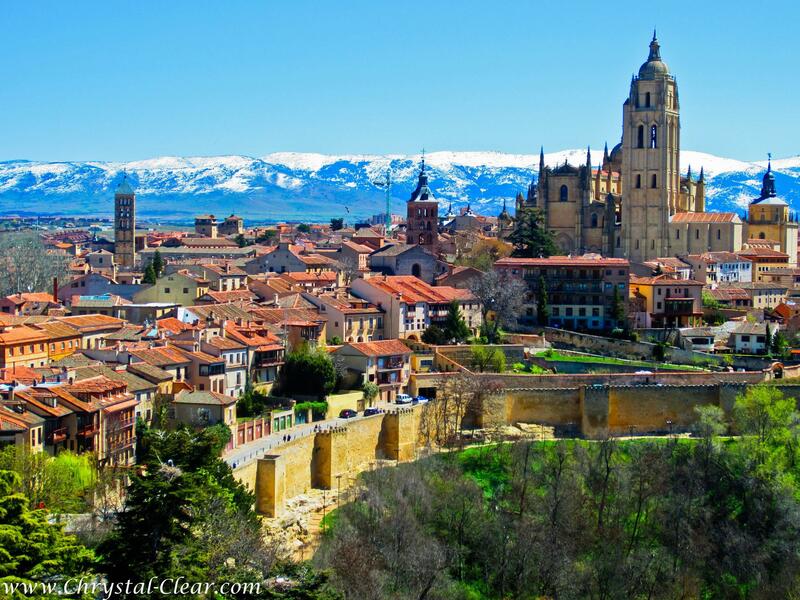 The big church in the middle is the Segovia cathedral . 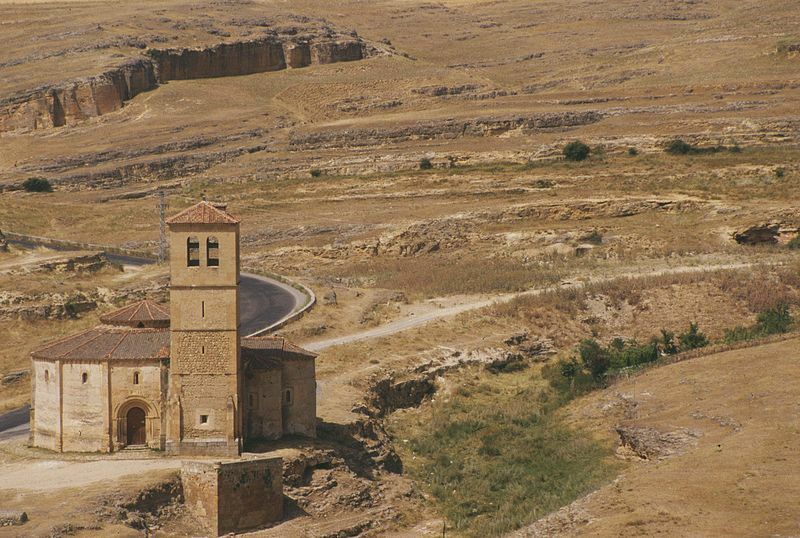 The small church in the foreground of your picture is the Iglesia de la Vera Cruz. The town is a UNESCO world heritage site. The mountains at the back are the Sierra de Guadarrama. 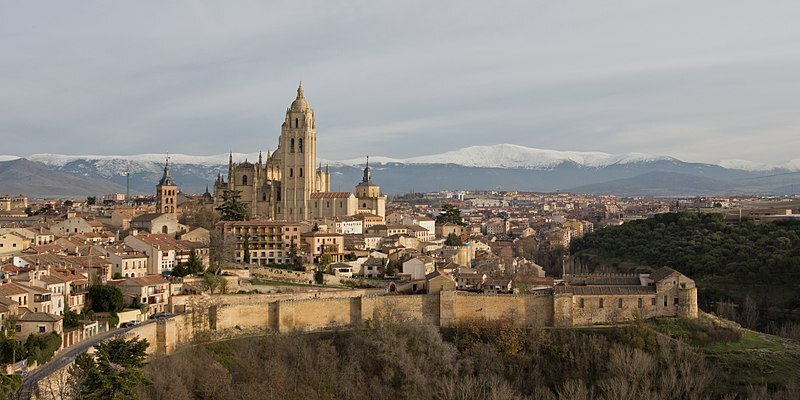 It's a view of the façade of the Segovia Cathedral, the ancient City Walls (8th century), and the Guadarrama mountains. Not the answer you're looking for? Browse other questions tagged identify-this architecture or ask your own question. Where in the world is this harbour town? Where is this Indian-style palace with a large pool? Where do I find this building in Tbilisi, Georgia? In which city is this building with the inscription “domus dei et porta coeli”? What and where is this old-looking stone building?